◾Would you like your wedding to be different to every other wedding you’ve ever been to? ◾Are you worried guest will get board during the 3 course Breakfast, speeches then coffees? ◾Would you like your wedding day to be remembered and talked about by all your guests for years to come? Well don't worry! 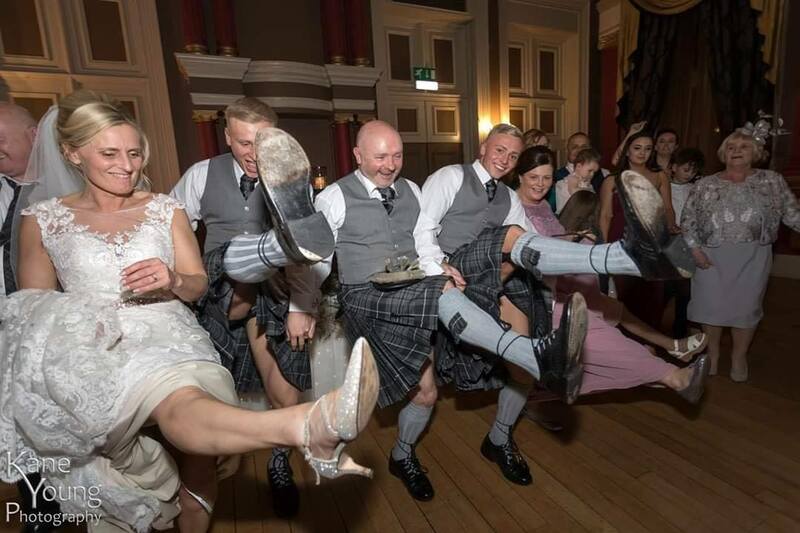 We have it all covered.We can can give you those memorable moments, we create great feel good vibes that send a buzz throughout the wedding party. We take away the worries of those long tiresome Wedding Breakfasts.. We will guarantee that your BIG Day will be talked about for years years and we will help make everlasting memories. We are the No1 Singing Waiters. Find out if your date is available by contacting us today. Ensure your guests remember your day for the rest of their lives!! "Our No.1 North East Singing Waiters Promise"
The singing Waiters will create a JAW dropping scenario. 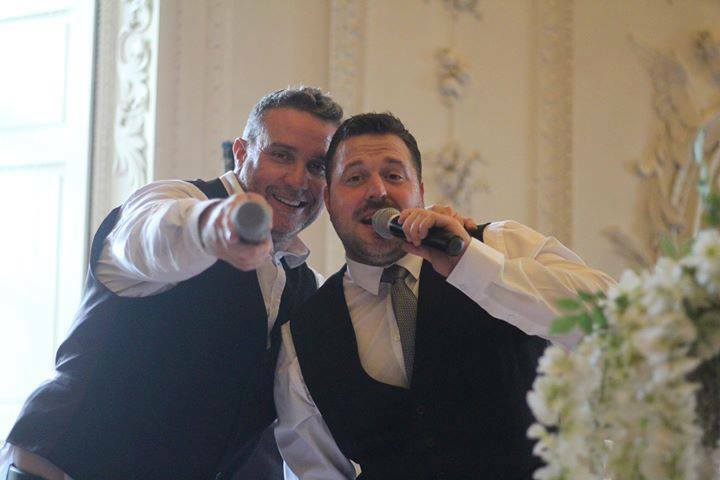 The Singing Waiters can also involve certain individuals from your wedding party/guests, upon request to add maximum impact (Knowingly or Unknowing). The No.1 Singing Waiters can also incorporate the "REAL" venue Staff into the show to make the scenario more believable amongst your guests. We have worked with many venues across the country and have a great working relationship with the management and waiting staff. Let us take control.... How would you like your BIG Day to be talked about for years to come? Dare to be different!! "We Dare to Dare" We do the unthinkable!! 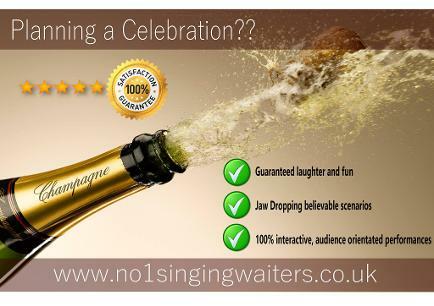 Book the No.1 Singing Waiters! !